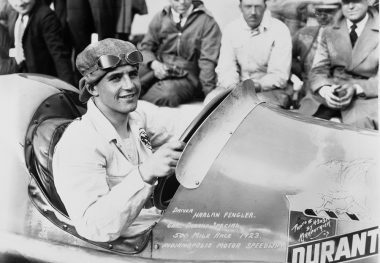 HARLAN FENGLER was considered the “boy wonder” of the board tracks during the early 1920s, scoring his most important victories in 250-mile races at Kansas City, Missouri, in 1923 and at Beverly Hills, California, in 1924. 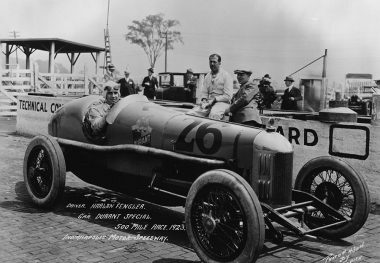 He started out, as did many others, as a riding mechanic, most notably accompanying his mentor, Harry Hartz, to second place in the 1922 Indianapolis 500. 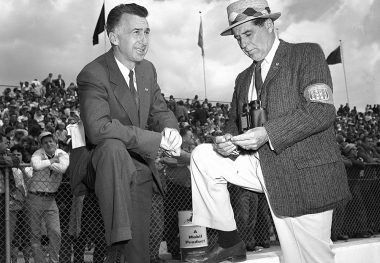 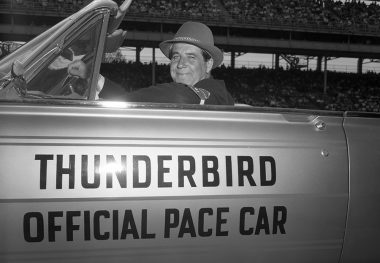 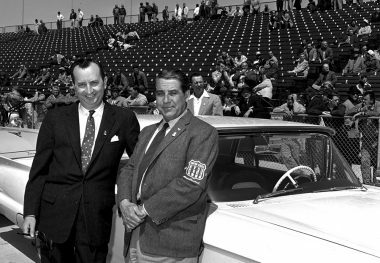 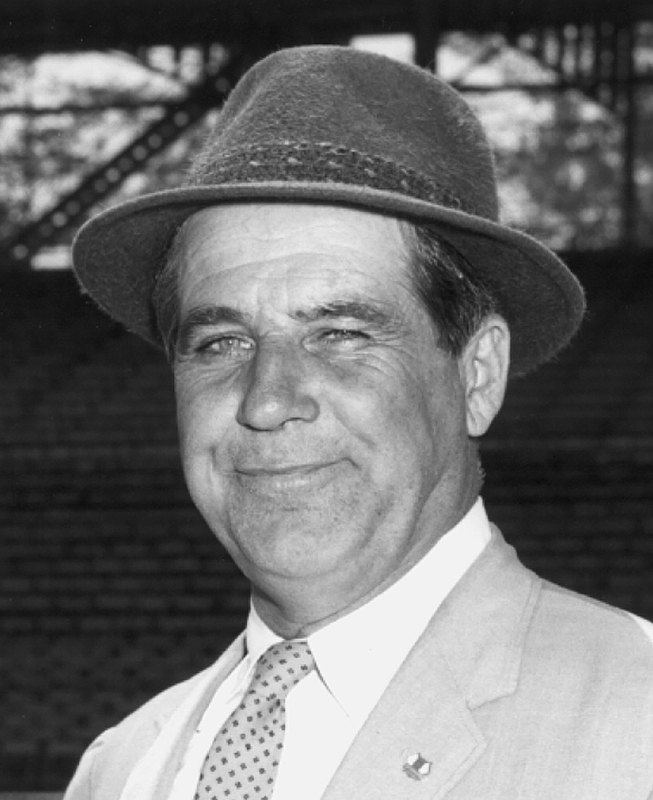 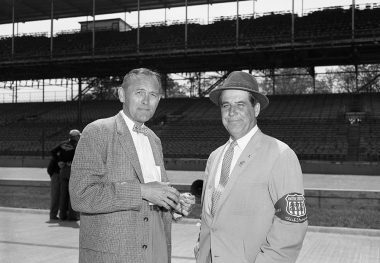 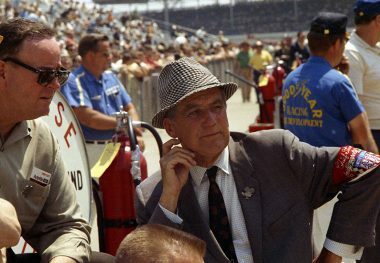 He also built race cars, served as technical director on several motion pictures about racing, and after World War II served as referee for the Indianapolis 500 before becoming the race’s Chief Steward for 16 straight races from 1958 through 1973. 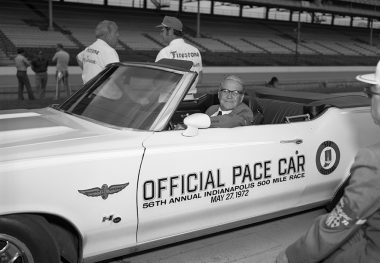 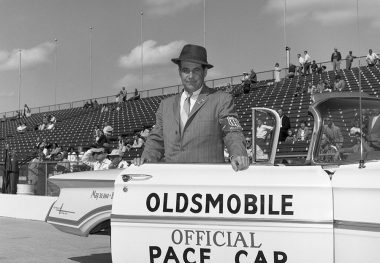 For a brief period in the late 1950s, he promoted United States Auto Club sprint car races at the Dayton, Ohio, Speedway, and in 1961 was one of the founding members of the Indianapolis 500 Oldtimers Club.